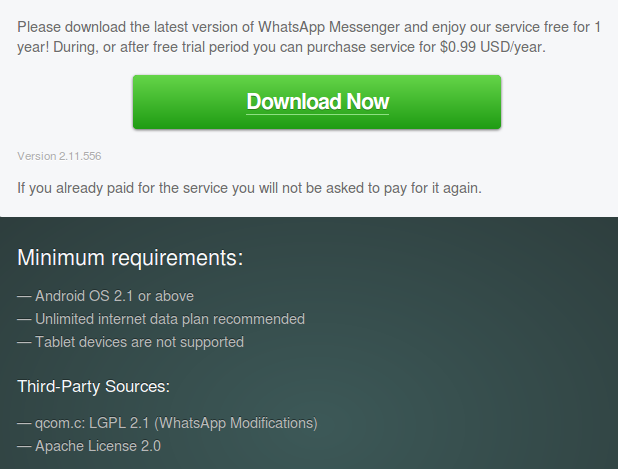 Last January I post about WhatsApp Web on Chrome, but now you can also open WhatsApp web with Firefox. 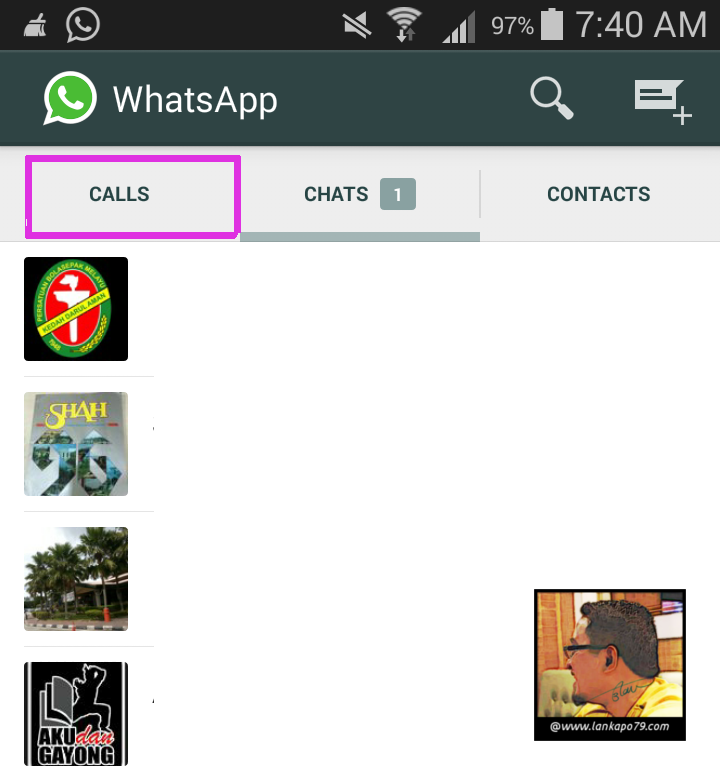 Good news, you can now call for free with WhastApp, its kindda Skype thing but not video yet. You can save a lot of money with it. You can make international calls to your family for free. As long as you have the latest WhatsApp Version and internet connection. It is easy to setup. 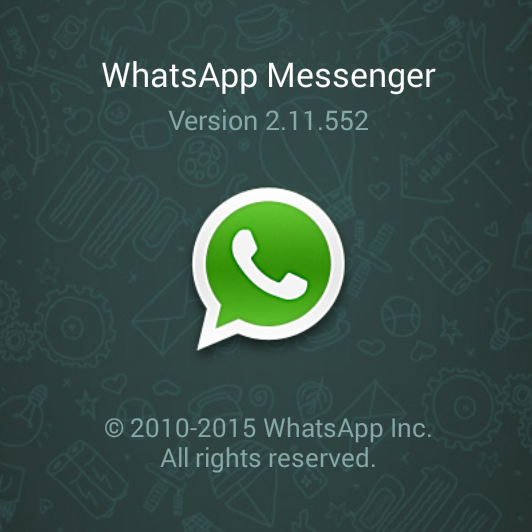 Get latest WhatsApp at WhatsApp Android. 2 . Download WhastApp APK file and Install in your handphone. If you don’t have any friend that can call you, just email or comment here with your phone number with international code. I will help you to activate it. But please make sure you have the lastest version. If not you can only receive call from me. Minimum version 2.11.552.